The Adventures of Sherlock Holmes is a collection of twelve short stories by Arthur Conan Doyle, featuring his fictional detective Sherlock Holmes. It was first published on 14 October 1892; the individual stories had been serialised in The Strand Magazine between July 1891 and June 1892. The stories are not in chronological order, and the only characters common to all twelve are Holmes and Dr. Watson. The stories are related in first-person narrative from Watson's point of view. 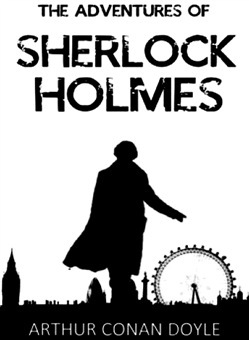 In general the stories in The Adventures of Sherlock Holmes identify, and try to correct, social injustices. Holmes is portrayed as offering a new, fairer sense of justice. The stories were well received, and boosted the subscriptions figures of The Strand Magazine, prompting Doyle to be able to demand more money for his next set of stories. The first story, "A Scandal in Bohemia", includes the character of Irene Adler, who, despite being featured only within this one story by Doyle, is a prominent character in modern Sherlock Holmes adaptations, generally as a love interest for Holmes. Doyle included four of the twelve stories from this collection in his twelve favourite Sherlock Holmes stories, picking "The Adventure of the Speckled Band" as his overall favourite. 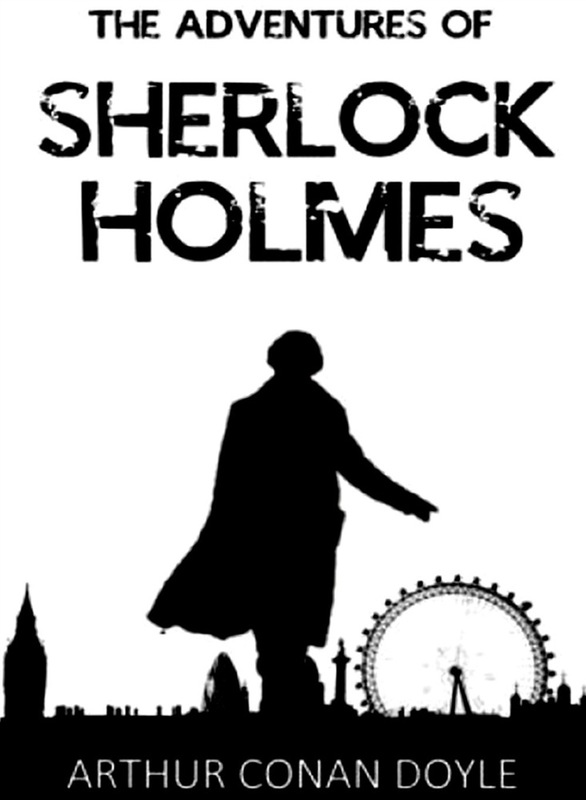 Acquista The Adventures of Sherlock Holmes in Epub: dopo aver letto l’ebook The Adventures of Sherlock Holmes di Conan Doyle Arthur ti invitiamo a lasciarci una Recensione qui sotto: sarà utile agli utenti che non abbiano ancora letto questo libro e che vogliano avere delle opinioni altrui. L’opinione su di un libro è molto soggettiva e per questo leggere eventuali recensioni negative non ci dovrà frenare dall’acquisto, anzi dovrà spingerci ad acquistare il libro in fretta per poter dire la nostra ed eventualmente smentire quanto commentato da altri, contribuendo ad arricchire più possibile i commenti e dare sempre più spunti di confronto al pubblico online.